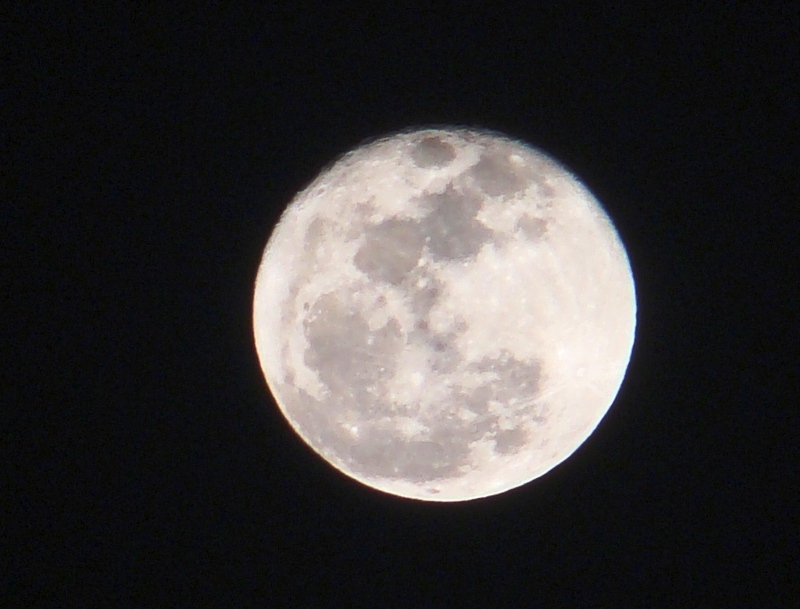 Yesterday was supposed to be a Super moon day, when the moon would appear to be bigger, brighter and clearer. The romantics flooded the social network sites with moonlit night songs from you tube, the 24 hour news channels had a great time with doomsday predictions, the photographers waited with bated breaths, telephoto lenses and digital cameras while most of the world was, well, indifferent. It was just another night, wasn't it! The weather gods decided to play spoilsport and there were scattered clouds since afternoon. And when night came, the clouds persisted making it look more like a no moon night. The moon did appear for a few minutes in its full splendour but it appeared like any other full moon day. Looked the same like last month and the month before that. Now this is not to deride the beauty of a full moon night or its charm but the hype about Super moon turned out be be just hype. I observed that almost everyone on the street was taking photos of the moon with mobile cameras which is a bit like trying to slay a tiger by shooting at it with a pea shooter. I am sure the images that eventually emerge from them would resemble those of a scooter headlight. 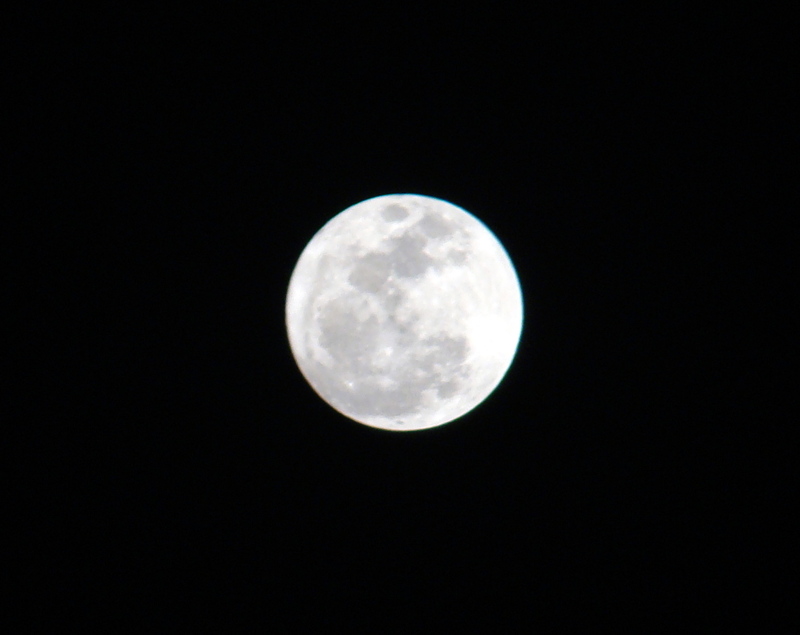 Anyway, here are two photograph of yesterday's full moon for you ( and they have not been taken by a mobile camera).